VETERANS DAY 2013 We honor those who have served and continue to serve our great country with bravery and distinction, and who defend the freedoms and liberties we hold dear. From all of us at Tactical Athlete: Thank you. Jeff Martone is teaching an H2H Rotational Power Clinic in Park Ridge, New Jersey on December 6. See SEMINARS page for more information. Jeff Martone is teaching an H2H Rotational Power Seminar in County Dublin, Ireland on October 15. See SEMINARS page for more information. 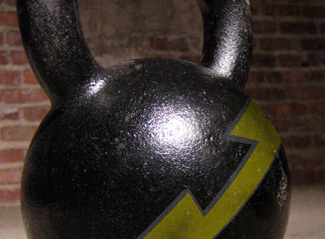 Registration is still open for 2 Kettlebell Workshops in Richmond, Virginia: May 8 – H2H Kettlebells: Rotational Strength May 9 – Kettlebell Sport Workshop Click here to register and for more information. 2 Tactical Athlete Instructor Certifications are open to the public: Richmond, Virginia – May 7-9, 2013 Fort Lauderdale, Florida – June 18-20, 2013 To register, click here!